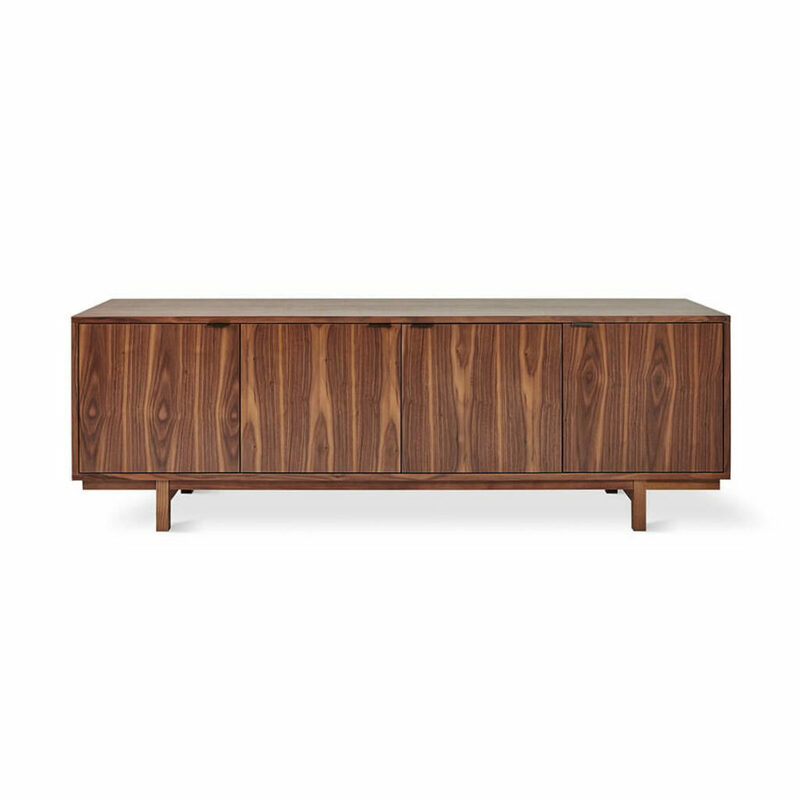 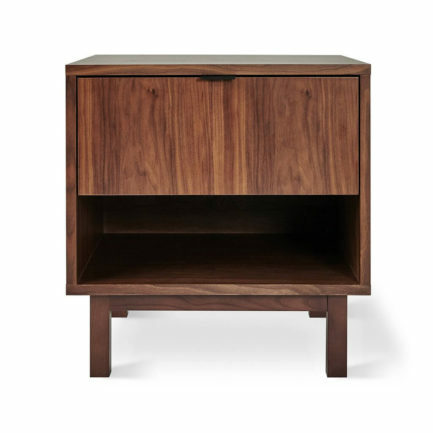 The Belmont Credenza is an architecturally inspired storage design that features the natural beauty of walnut. 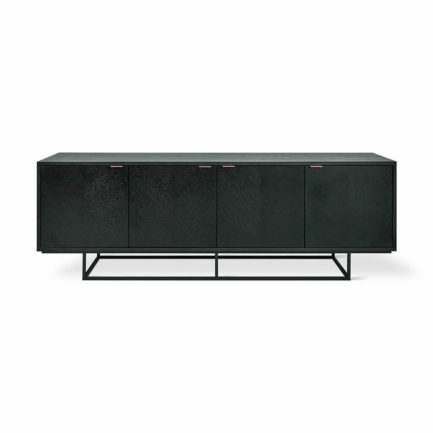 Doors conceal adjustable shelves and feature contrasting pulls in a black finish. 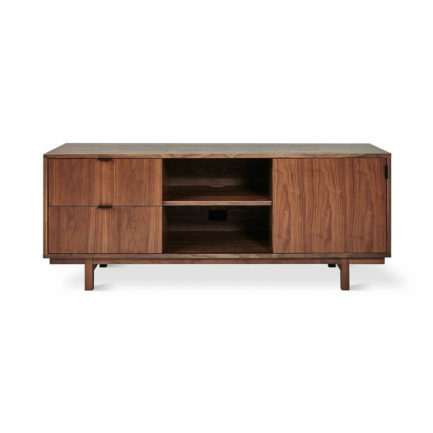 Part of the Belmont Storage Series, this credenza matches perfectly with the Belmont End Table and Media Stand. Get Inspired. 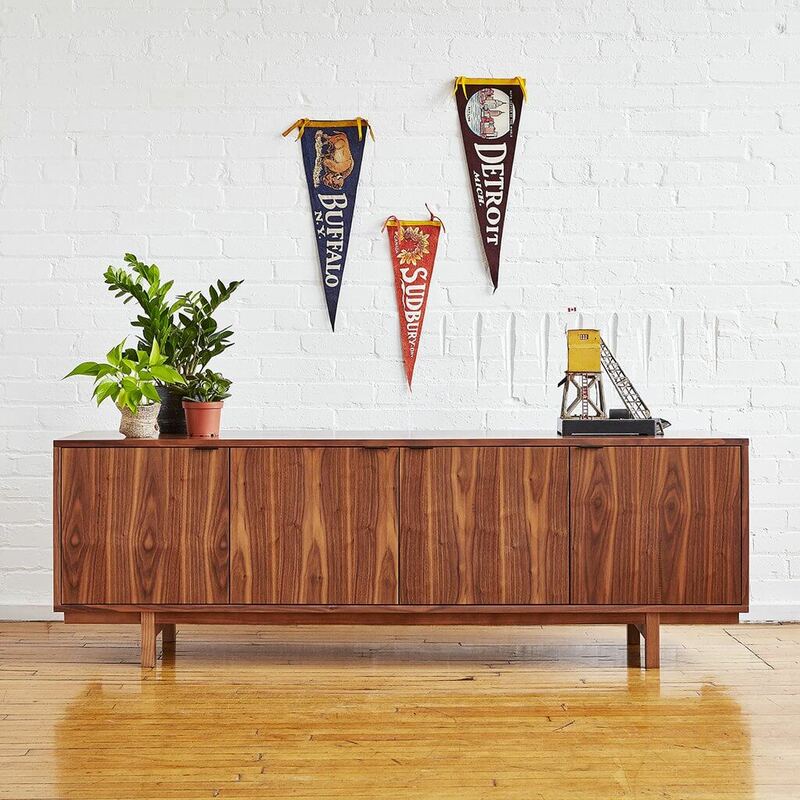 Click here to view the Gus* Modern Catalog.